K-Pop, K-Drama, K-Fashion. The second issue of Japako Magazine covers all that and more! For those of you who haven’t heard of the magazine before, here’s a quick background. Japako Magazine is a new Korean focused magazine published by Japako Music. The German-based English magazine features a range of topics, from lifestyle, idol interviews, to art and culture and even a K-pop fan-art section. It has currently released three issues and Hallyusg had the chance to review their second publication. 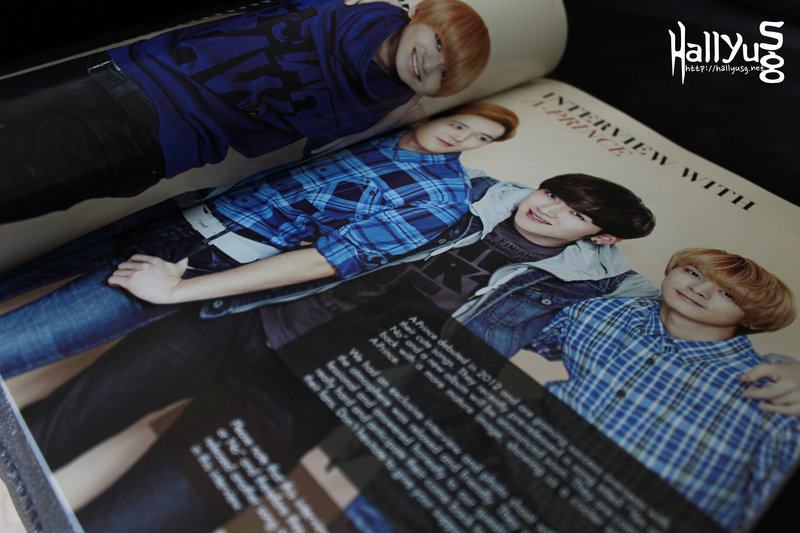 K-pop Idols C-Clown, A-Prince, Lunafly’s YUN and Kim So-Jung are among those interviewed in Issue 2. Each idol received a large photo spread and the interviews themselves were light and fun to read. 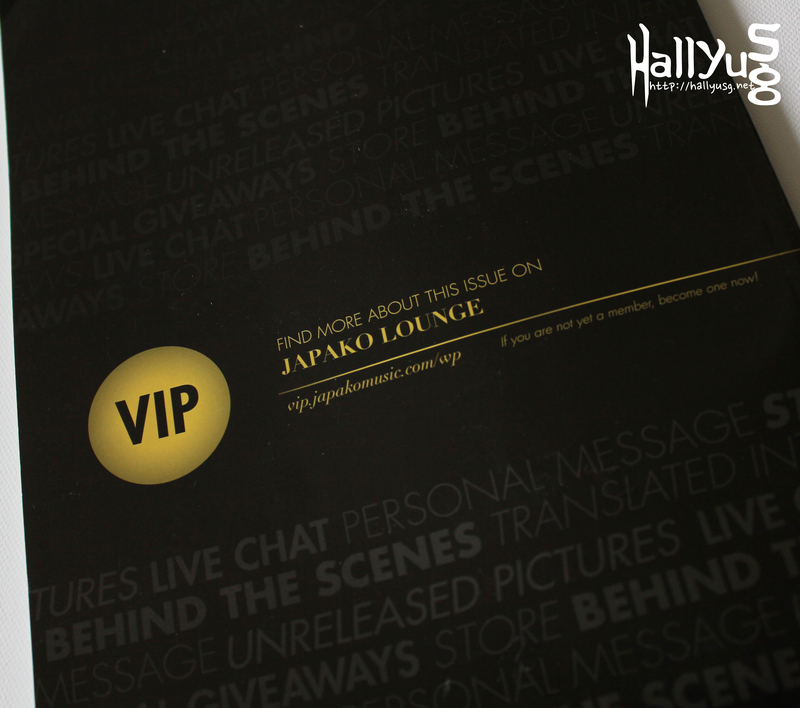 The magazine even comes with two exclusive double-sided, high quality posters for Japako Magazine readers. 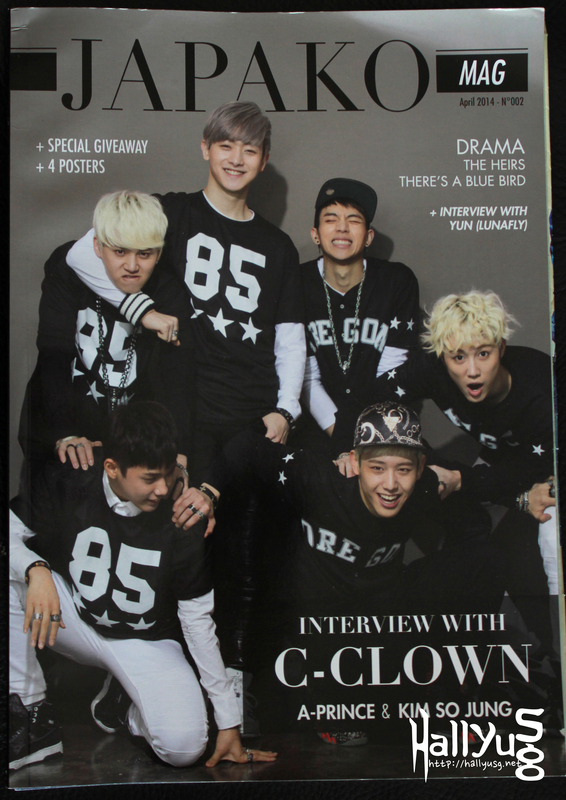 You also stand a chance to win a t-shirt or selcas of C-Clown, all hand-signed by the idol group. 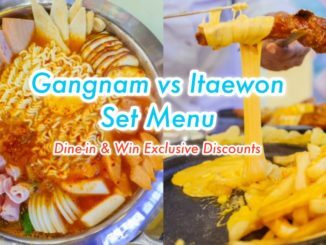 However, Japako is not just about K-pop, it is about everything Korean! The magazine offers DIY make-up tips based on the hottest trends in Korea, reviews and recommendations of selected K-dramas, and features of up-and-coming Korean artists and designers. 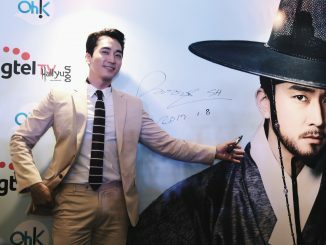 Suffice to say, there is something in here for every K-fan. Japako showcases a wide variety and interesting content. Readers can enjoy light, fun reads, staff recommendations and exclusive interviews, among other content. Easy to navigate and fun to look at, the magazine does not disappoint with their design. A vast majority of the pictures are of high quality and exclusive to Japako. 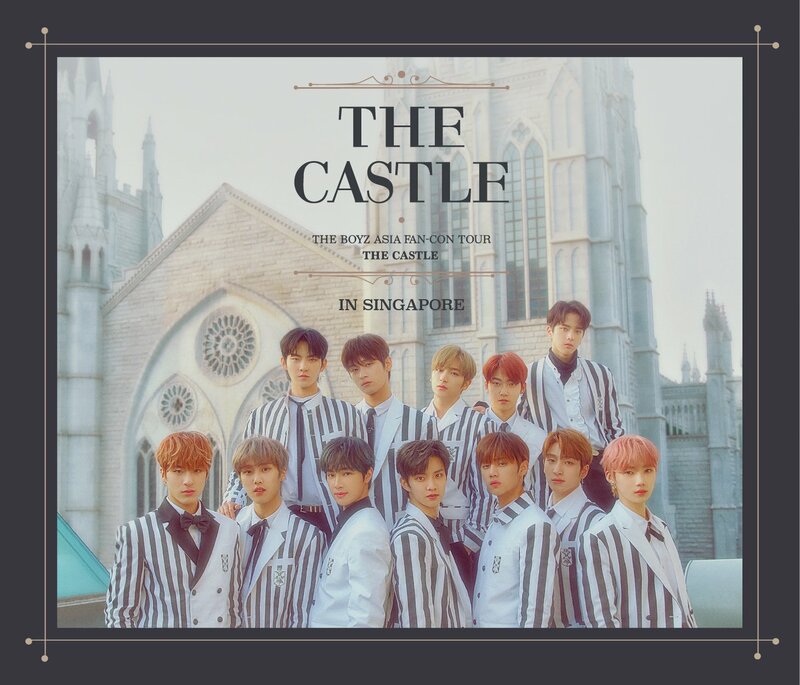 At S$11.20 inclusive of shipping and the wide coverage, the magazine offers good value for money and is definitely worth a look. The magazine arrived with slight bends around the edges and the posters were sticking out a little, which caused a few additional creases. Overall, we received the issue in relatively good condition, with only those few minor defects. In the meantime, we’re also giving away 2 copies of this magazine (Issue #2) to our readers (courtesy of Japako Music). To win a copy, simply click on the sharing button for Twitter at the end of this post and make sure that your Twitter account is set to public so that we can view the mentions. Giveaway is open for all to participate and we’ll announce the winners on our Twitter on 1st September 2014.